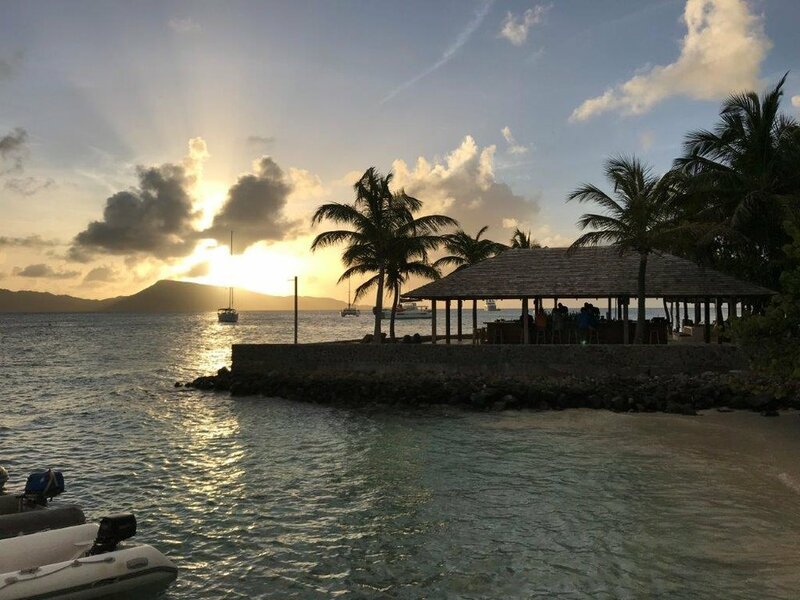 For many sailors, the prime motivation for pursuing the sport of sailing is to take a sailing vacation in an exotic location - Tonga, the Seychelles, the Caribbean, the Mediterranean, just to name a few. With the Bareboat Charter Master Course and Certification, you'll gain the confidence, competence, and the credentials to do just that. Prerequisite: NauticEd Skipper Rank, or ASA 103, US Sailing Basic Cruising Certification, or equivalent experience. Please contact us to discuss your level of experience prior to registering for this course. Complete the NauticEd Bareboat Charter Master bundle of courses. Get training and get your practical competency verified. Join one of our Sail Training Adventures to complete the training and assessment for the BBCM rank. See this link, BBCM Rubrics, to see exactly what the training and assessment covers. If you have experience and can execute the skills in the rubrics, get your practical competency verified with a one-day assessment - contact us for details. Log 50 days sailing in the free online sailing logbook, and you'll receive the Bareboat Charter Master Rank Level III, accepted by Dream Yacht Charter, The Moorings, Sunsail, and charter companies around the world. This course is all about multi-day voyages, the kind you'll want to do on your own. You'll learn passage planning and provisioning, navigation, anchoring and mooring, and how to handle systems and maneuvers under sail and power, on a large sailboat, on multi-day voyages. Custom 3 to 5 day training cruises to Catalina and the Channel islands, and Ensenada Mexico, on our boat or yours. State of the art online training includes the Skipper Course bundle plus Bareboat Charter, Coastal Navigation, Anchoring a Sailboatr, and Electronic Navigation. Includes lifetime access to course materials. Complete the online course materials prior to beginning your on the water training. That's why our policy is that until we can absolutely, positively, check off on your practical abilities according to the ANSI sailing training and assessment standards (we hope that happens the first time), you can keep coming back for additional practical instruction, on the water, at no additional charge. See all the fine print at this link: Guaranteed Practical Competency.